Along the way to TanjungUban, enroute to Bintan Tropical Fruit Farm to see how crops are grown in eco-friendly ways. Tropical fruits (seasonal) may be available for harvesting (optional). Scenic drive along the coastal area of Sekera Beach – another side of Tanjung Uban with clean waters and massive coconut trees that line the beach. 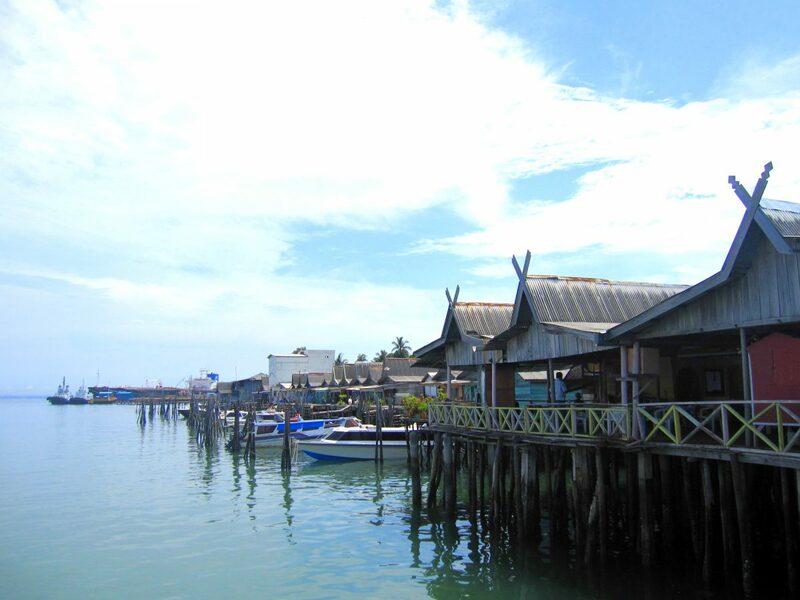 Experience bustle of Tanjung Uban, the 2nd town which located on the North West Coast of Bintan Island. Checking off many scenic spots, the Tanjung Uban Explorer Tour offers visitors an authentic and interactive experience. 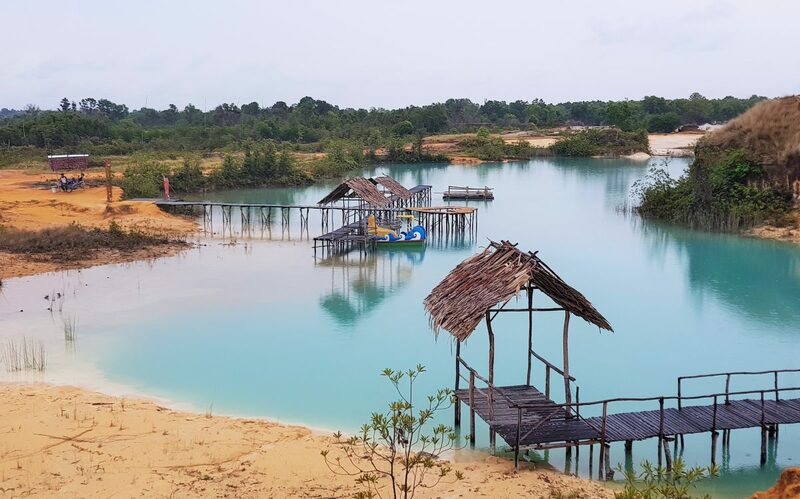 Be transported to a magical desert setting at Gurun Pasir Busung and Telega Biru. 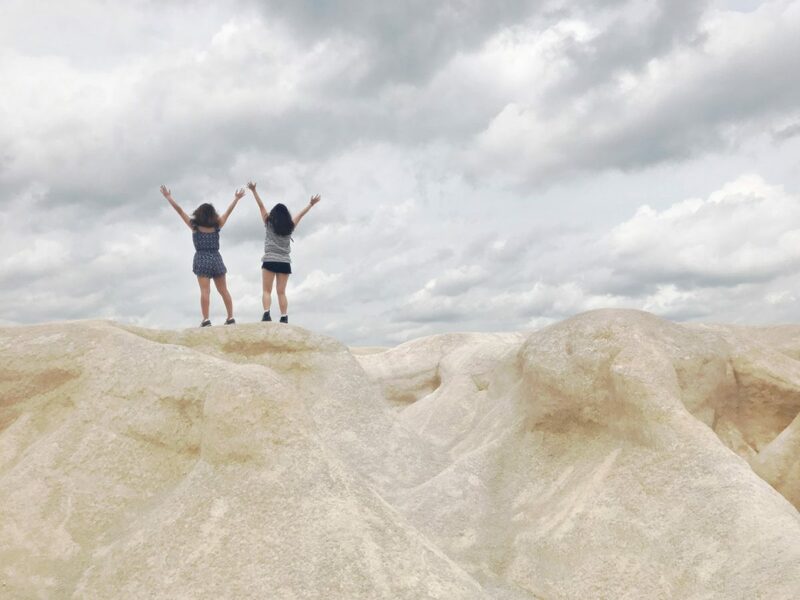 The impressive sand dunes form desert-like terrain coupled with emerald lagoons are a sight to behold; they make fantastic backdrops to your next insta-worthy profile picture. 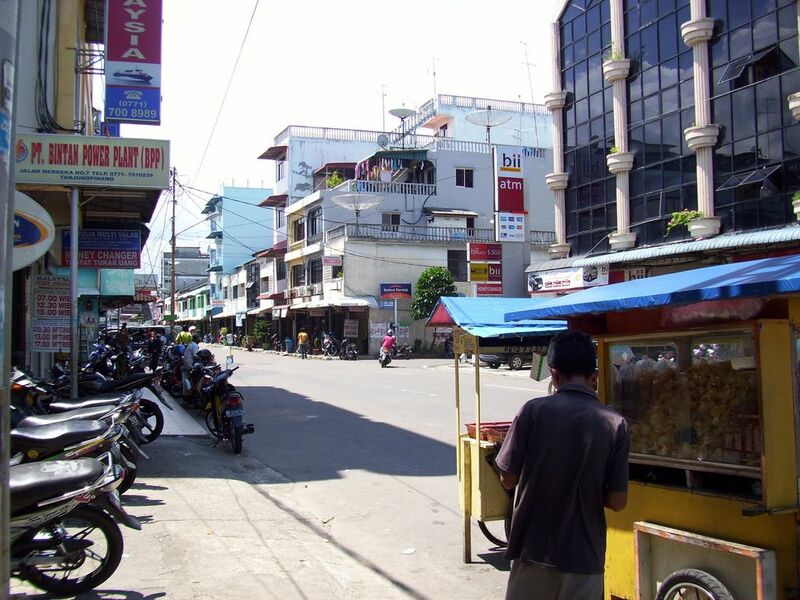 Situated on the north-west coast of Bintan Island, Tanjung Uban is the second largest town after Tanjung Pinang. Enjoy a drive through the town centre and look out for the marks of a fast-progressing city with growing cottage industry businesses juxtaposed against rustic elements such the stilted homes, floating kelongs at sea, and swaying coconut trees. 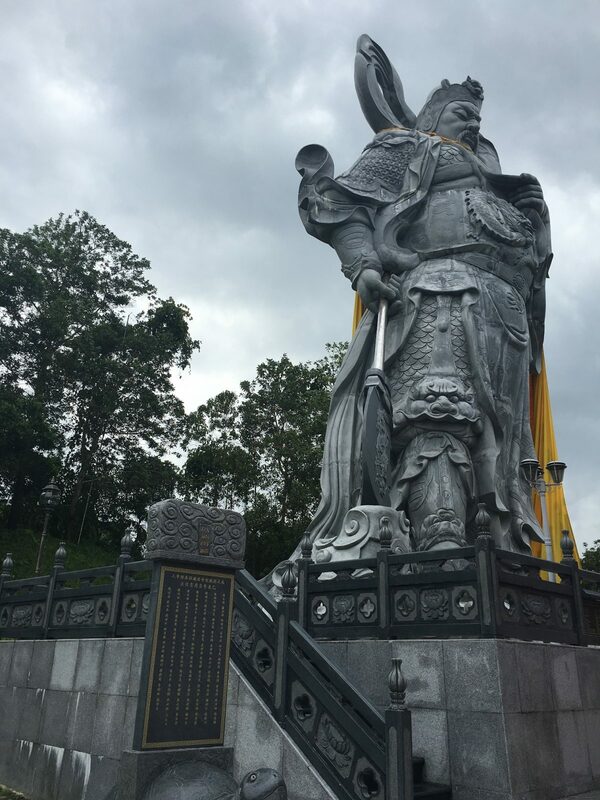 The tour also brings you to Vihara Guan Di Gong where the Chinese God of War (Guan Sheng Di Jun) valiently stands at more than 16 meters tall. A sacred Giant Turtle God Statue sits right opposite the temple, casting a protective gaze over those at sea. The picturesque Sekera Beach will be the next and last destination of the tour whereby visitors can witness locals going about their daily livelihood activities including the mending of fishing nets.